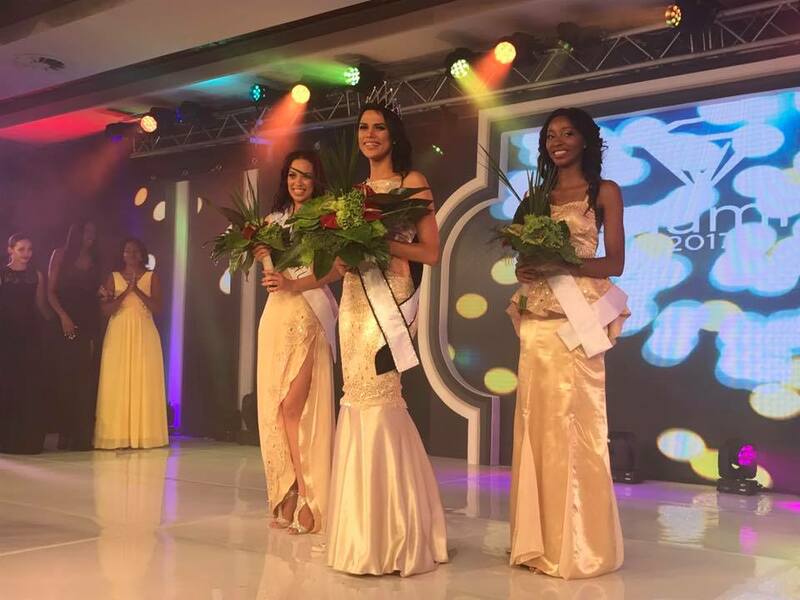 Bachelor of Computer Applications graduate Suné January was crowned Miss Namibia 2017 held on July 1, at Windhoek County Club. 23-year-old 5'7" stunner from Rehoboth is expected to represent Namibia at Miss Universe pageant. The last time Namibia won Miss Universe was in 1992 through Michelle McLean.